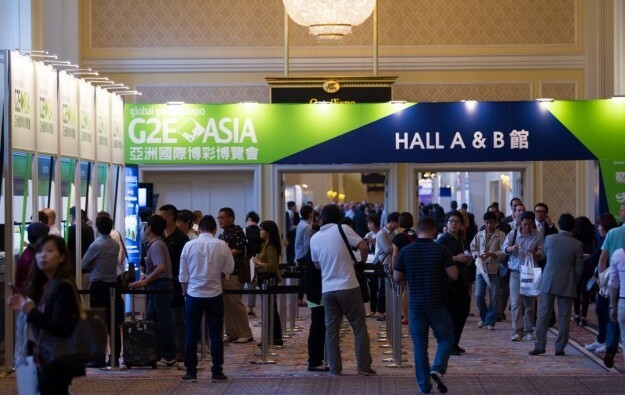 Global Gaming Expo (G2E) Asia is to introduce an additional new segment for 2019, namely art available for sale or lease to casino resorts. So said Josephine Lee, chief operating officer of Reed Exhibitions China, the co-organiser – along with the American Gaming Association – of the annual casino industry trade show and conference held in Macau. “G2E Asia right now is moving into areas that are more IR-driven,” she told GGRAsia on the sidelines of a media event in Macau on Thursday, and referring to “integrated resorts”. So far 50 exhibiting organisations have been signed for the 200-square-metre (2,153-sq-foot) area – on the main show floor at the Venetian Macao – that will be dedicated to the art segment. The art-related exhibitors are from “all over the world”, the Reed Exhibitions executive added. “We launched this because of the survey we have conducted with a number of IR properties and presidents,” Ms Lee told us. A number of Macau casino hotels has specialised in featuring original pieces of art, some by world-famous artists. 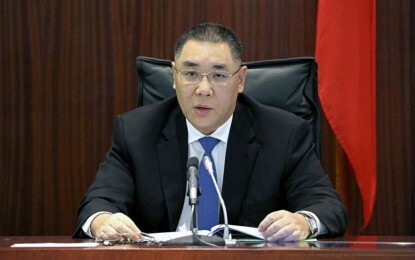 In the case of Wynn Macau Ltd’s two Macau properties, some of the works were originally acquired by the founder and former chairman Steve Wynn, although subsequently came under the control of the casino group. In the case of MGM Cotai, run by MGM China Holdings Ltd, the property was slated – prior to launch – to have 300 or more artworks. The firm said at the time of the venue’s February 2018 launch the collection was worth HKD100 million (US$12.7 million). But she added the show segment was about “art business” in general, not just a showcase to exhibit individual pieces. “It is not only the displaying of art, but art business: leasing; commissioning of art,” she stated. “Nowadays a number of hotels are not only buying [art] but also lease [pieces],” Ms Lee further noted. Though she added the core of G2E Asia remained the gaming equipment suppliers and the gaming industry. “Without gaming there is no non-gaming” in the IR context, the Reed Exhibitions executive stated. In January G2E Asia announced another new show segment for 2019, on financial technology or “fintech”. The exhibitors for that segment are said to include promoters of blockchain applications. 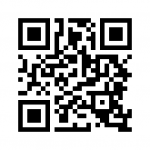 According to proponents of the technology it offers secure digital storage of value and of accounting. Some providers of online gambling services have an expressed an interest in using blockchain in their operations. GGRAsia asked Ms Lee whether Reed Exhibitions – given that the Macau government had previously asked casino trade shows in the city not to accept online gaming exhibitors – had consulted the local authorities about this year’s fintech segment. The 2019 edition of the trade show will be the 13th consecutive event, and will be held at Cotai Expo at the Venetian Macao from May 21 to May 23.